Happy New Year! 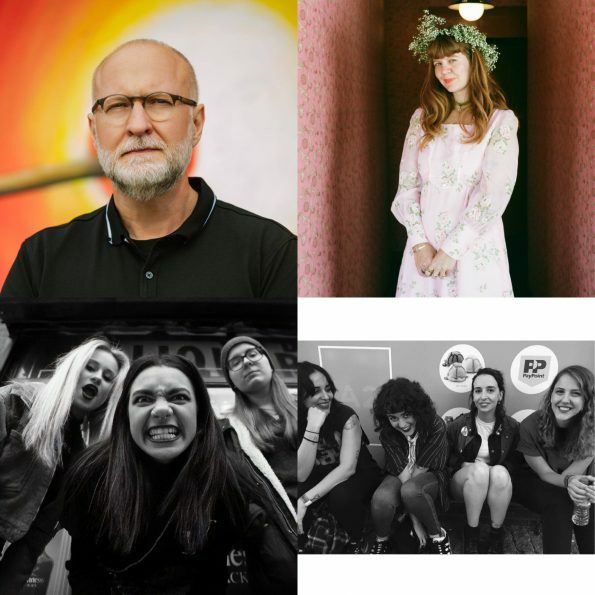 This time out on Tracks of the Week, we welcome back indie rock maestro Bob Mould (Hüsker Dü, Sugar) with “What Do You Want Me To Do,” an airtight blast from his upcoming Merge release Sunshine Rock, due out February 8, 2019. Following up is a double-barreled blast of girl-punk from NYC and London respectively… “Stillborn Black” is the burner from Jigsaw Youth’s Sorry For The Distortion EP, and Molar give us “Auslännerwahlrecht” from their EP Straniero. Pouty from Philly is back with a brand new single “Adulting,”and we’ll finish off with a candidate for slept-on LP of the year, (and another Philadelphia contribution), “Mean Spirt” from Missing Earth’s Gold, Flour, Salt.